LoveNokia | Latest News and Information about Nokia Mobile: 6 Best Features of Nokia 6! 6 Best Features of Nokia 6! 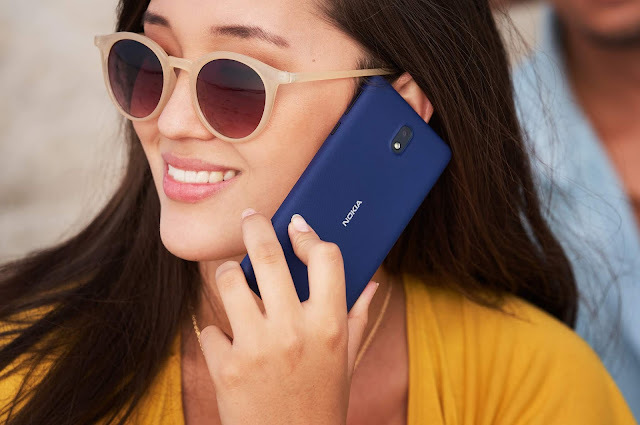 As you all know, Nokia is back to smartphones. If there has been any company that makes phones with stunning design then its Nokia. People have always admired the design of Nokia phones and their built quality and durability. Remember the Nokia 3310 (The Indestructible Phone), sort of. Just search for Nokia 3310 Durability and you will find how well the Build Quality of Nokia is. And that's what gives Nokia a Legendary Status. Well, Nokia 3310 is a past, lets come back to Nokia 6 and check its Design and Build Quality. 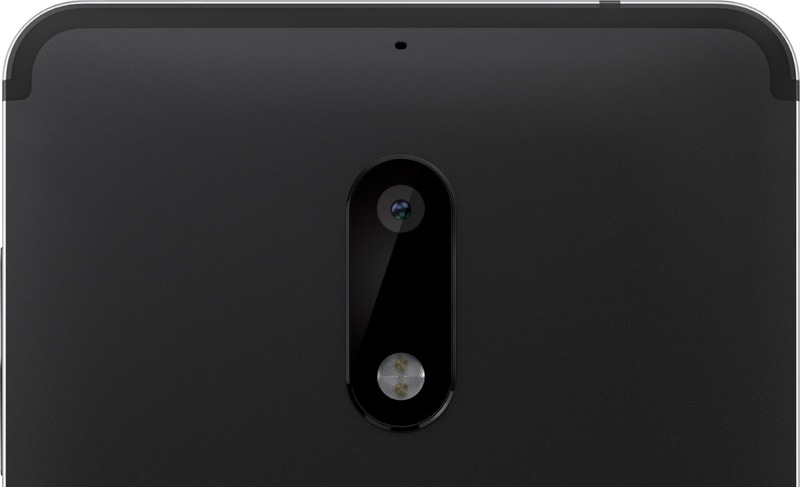 Nokia 6 is 154 mm in length, 75.8 mm in width and 7.85 mm thick (8.4 mm thick at raised part of camera). and weighs 169 grams. 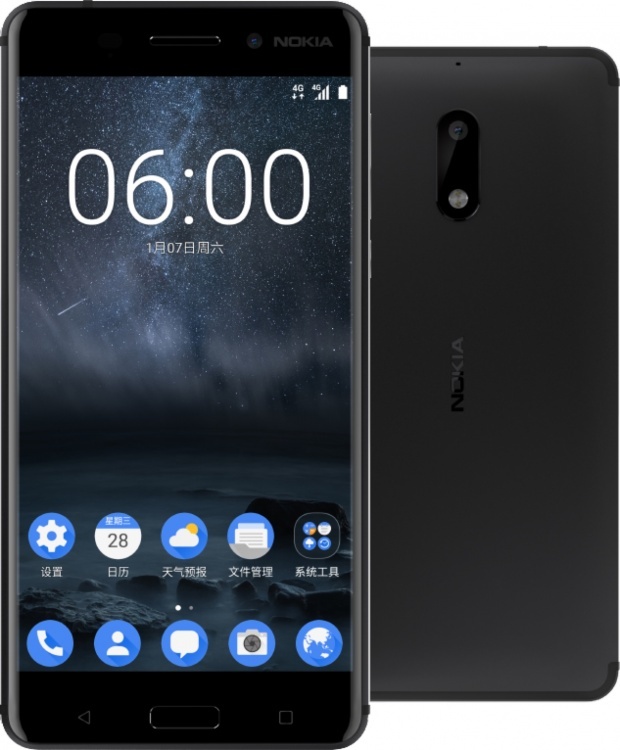 Nokia 6 has a 5.5" 1080p IPS LCD Screen protected by Corning Gorilla Glass 3. The 2.5 D curved glass seamlessly meets the aluminium frame of Nokia 6 which looks visually enticing. Metal Frame of Nokia 6 is made with 6000 series aluminium alloy. As per Nokia, it takes 55 minutes to make a single Nokia 6 from a solid block of 6000 Series Aluminium and then 10 hours for two separate anodizing processes. Then the phones are polished for 5 minutes to get the visual and structural quality. From starting the journey with Nokia 7650 which was the first mainstream phone with the digital camera on board to the Nokia Lumia 1020 which was/still considered the best in its class with its 41MP Camera with Xenon Flash. Nokia has always been the best when it comes to camera phones. Nokia 6 being a mid range device, it still has a good camera configuration. Nokia 6 has a 16 MP Rear Camera with Phase-Detection AutoFocus and Dual-Tone LED Flash. The camera has an f/2.0 aperture and the size of the sensor's pixel is 1.0um. Considering the specs, in theory the camera will perform very well in low light environments too. If you compare the camera of Nokia 6 with present flagship phones like Apple iPhone 7 or Samsung Galaxy S7 which both have 12MP resolution then Nokia 6 captures images at much higher resolution then these phones. At the front we get an 8 MP Camera with f/2.0 aperture. here the size of the sensor's pixel is a bit larger at 1.12um. The Field of View of the front camera is 84 degrees, which is wide enough and will help capture more people in the photo. Great for group selfies! One of the most exciting features of Nokia 6 is its Stereo Speakers. 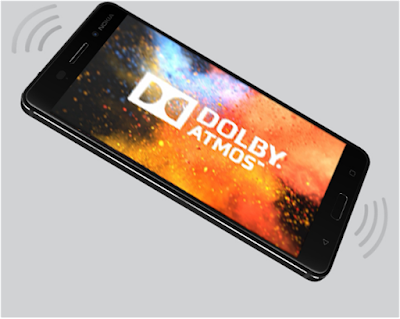 Nokia 6 comes with Dual Speakers one at the top of the phone and other at the bottom powered by Dolby Atmos which according to Nokia, produces 6dB louder sound output then the most smartphones available. 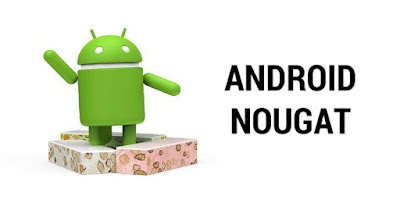 Even flagship smartphones don't have Stereo Speakers these days. but, that's not the case with mid range Nokia 6 which stands out by offering Stereo Sound output. We get a 3.5 mm headphone jack at the top ( Yes, Nokia 6 has a headphone jack! :P ). Nokia 6 comes with Android 7.0 Nougat out of the box. Which means you can take advantage of all new features available such as instant replies to messages, running two apps side by side,bundled notifications, Data saver, setting separate wallpaper for lock screen and many more. Nokia 6 comes with 4 GB of RAM which is more than what any other smartphone at similar price point offers. In fact, Nokia 6 has as much RAM as Flagship phones like Samsung Galaxy S7, Google Pixel XL, HTC 10. 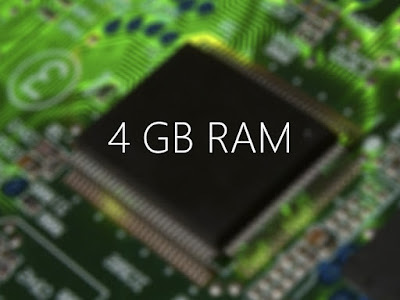 So, in terms of RAM Nokia 6 is a clear winner among the mid-range smartphones available such as Samsung Galaxy J7 Prime or the Samsung Galaxy On Nxt. So, these were the 6 best features of Nokia 6.